Blade: These are the entry-level letter openers, completely slicing the top off the envelope. 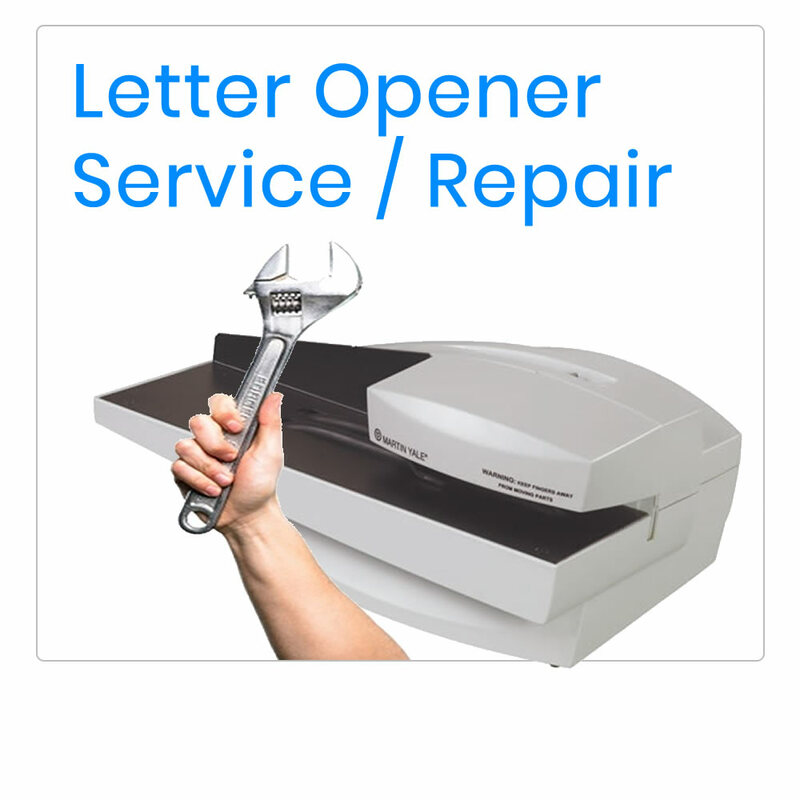 Chadless: These mid-range letter openers only cut one side of the envelope, resulting in no separate waste / mess to jam the machine. 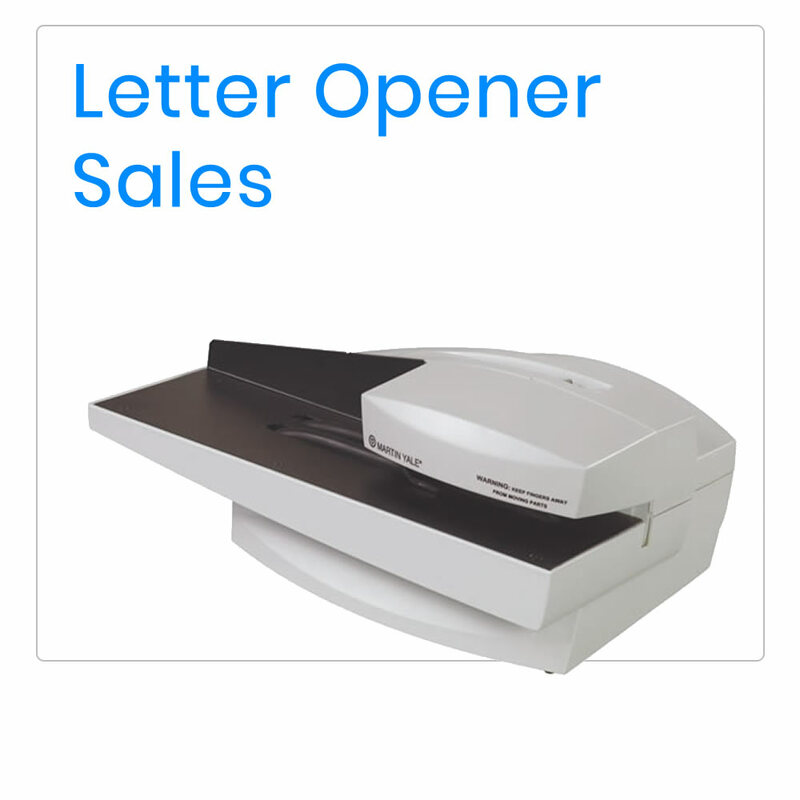 As the envelope remains intact these letter openers can operate at higher speeds than blade letter openers. Milling: These premium letter openers mill (or grind) the top of the envelope and the milled waste is collected in a separate waste bin. Opened envelopes have soft edges reducing the risk of paper cuts. These machines are suitable for very high volumes.